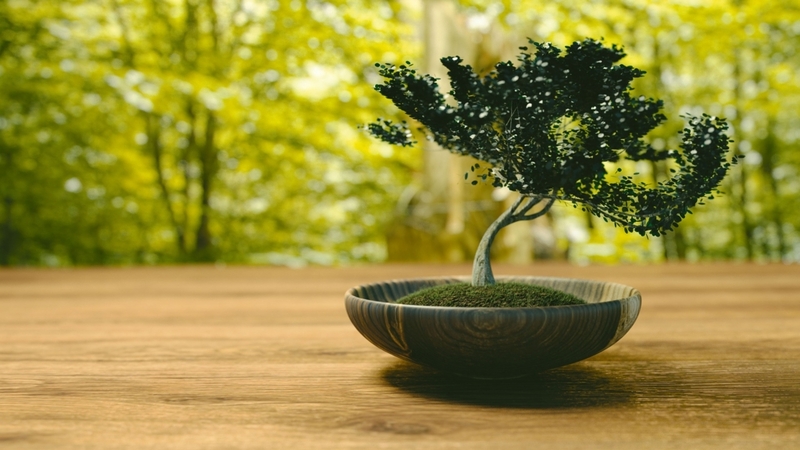 Bonsai is the Japanese art of appreciating miniature potted plants. You plant a young tree and trim it as if it were a regular tree but keep it contained in a small pot. Q. 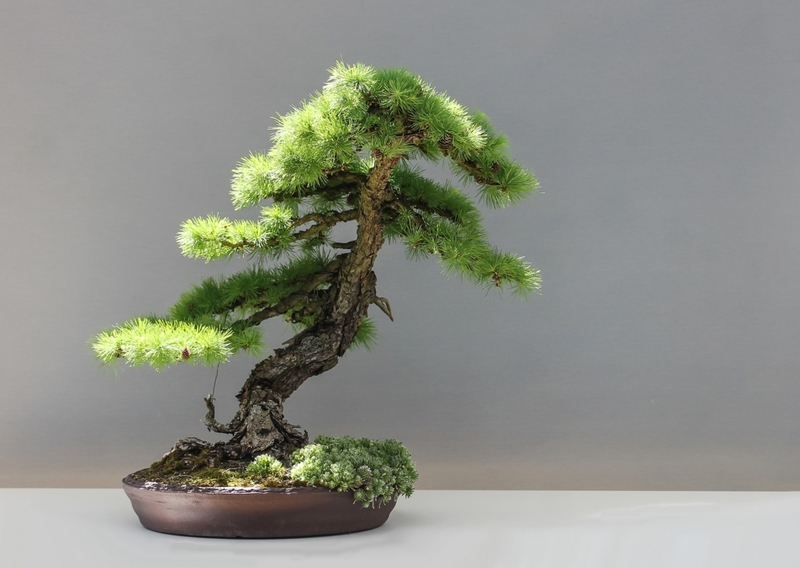 How can we learn bonsai here in Japan? A. 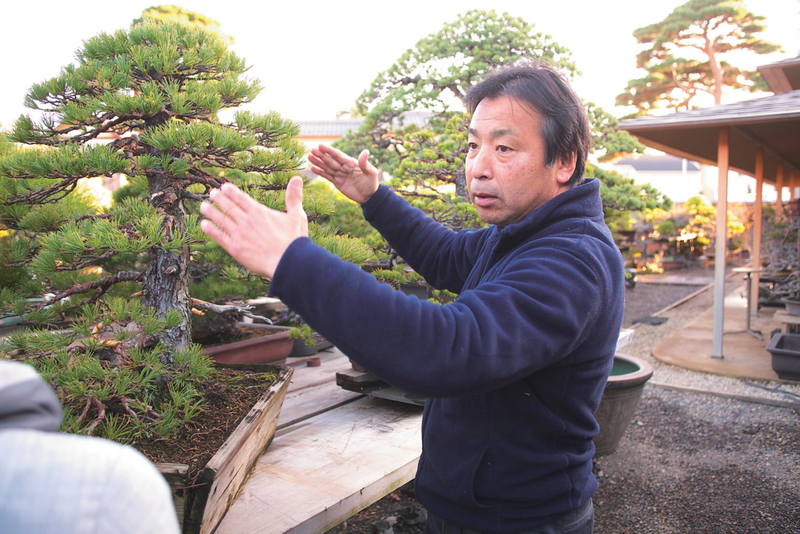 You can learn authentic Japanese bonsai at Taisho-en, an international bonsai school in Shizuoka city I set up in 2002 with Mr. Urushibata, a well-known Japanese bonsai master. Q. 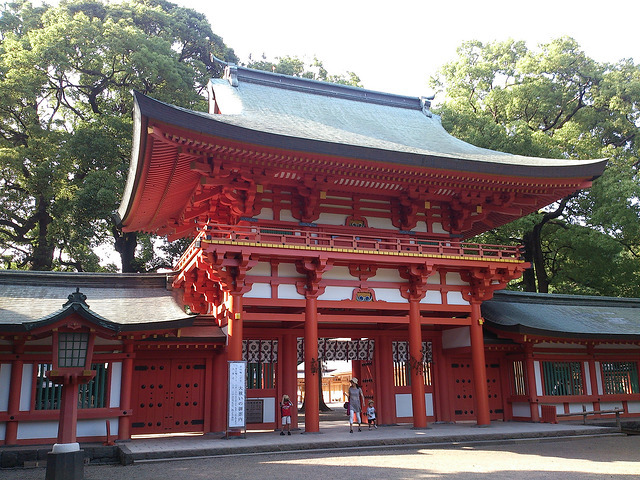 How can non-Japanese import Japanese trees into their countries? A. This is one of my major jobs. I send quite a few live plants to other countries every winter when the trees go dormant. You can see the oldest bonsai tree at the World Bonsai Convention. The juniper is believed to have lived on a mountain for more than 2,000 years before being put into a pot about 70 years ago. Many consider it to be the world oldest bonsai tree. If you would like to do some souvenir shopping, I think the Omiya Station area would be best. 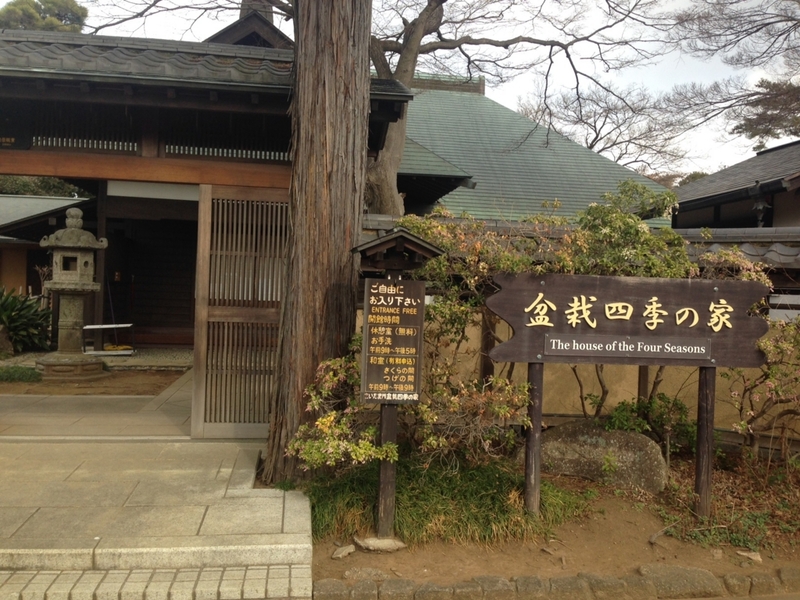 There are quite a few department stores as well as Sopia, a store featuring Saitama prefecture products and tourism. Numerous cheap little items can be found at 100 yen shops.